Culled from the archives of previous Let's Watch Wednesdays nominations, TokuNation has assembled a best of list for your choosing! When Let's Watch Wednesdays with Mahou Sentai Magiranger ends 1 week from tomorrow we'll need a new series. And the 10 options presented in the above poll are 10 of the most often requested shows by our community that simply haven't made the cut in the finals before. This poll will remain open for 1 week. On Wednesday May 21st at 11:59 PM this poll will close, and the option with the most votes at that time will be our next community viewing experience! No runoffs, no nominations, just a winner take all All-Star Poll! Brothers and Sisters, it is TIME, for it to lay DOWN the votes for the greatest Sentai Season of them all. 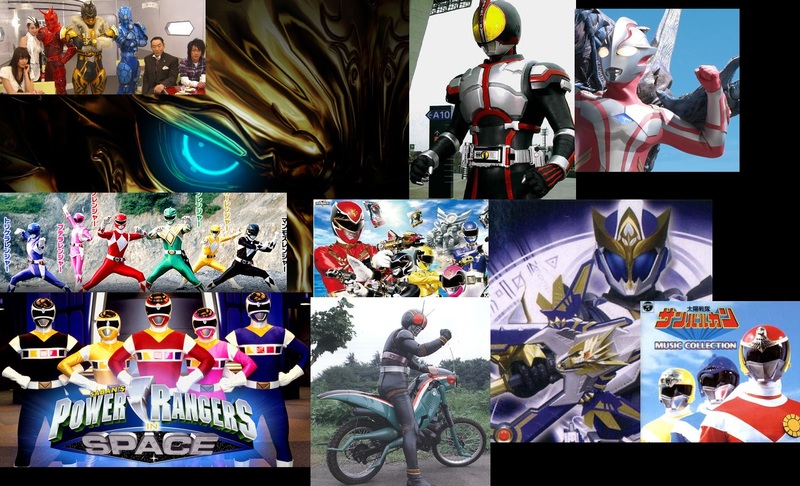 For we have the chance to vote for the season givin to us by the ANGELS of Gosei World! Oh there were MANY a false prophet who said this season was TERRIBLE my Brothers and Sisters! But we hold fast to the TRUTH! This season is the BEST of the franchise's first 35 years! And I ask you all now, VOTE for the best of the 35 years! VOTE my Brothers! Vote my Sisters! 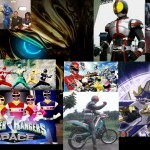 Vote for TENSOU SENTAI GOSEIGER! Can I get an AMEN?! Can I get a HALLELUJAH?! But I am going with In Space. I might actually keep up with LWW if its a Ranger series, especially one I havent watched in years. Faiz. While the ending doesn't justifaiz the means, I think it'll be a fun ride to take, although I know some people who haven't survived the show. I'm voting for GARO because Season 1 is something everyone needs to watch. Honestly, I'd watch any of these (except Goseiger and maybe Faiz). I just want Garo to get it because so few people have seen it and it's amazing.